An Executive is elected from our certificated members every two years. You can Contact the President and other members of the AANZPA Executive. Martin is a Psychodramatist and TEPiT. He works in Auckland, NZ, in private practice as a registered psychotherapist with individuals and groups, especially seeing adolescents and men. 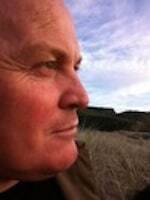 He is engaged in training and supervision at the Auckland Training Centre for Psychodrama. Martin lives in Westmere with his partner, Clare, and teenage son, Jasper and is currently enjoying a foray into suburban beekeeping. Elizabeth Synnot LLB, M SocSci, Sociodramatist, TEPIT, has 35 years of experience working with all types of groups in our society. She takes initiatives to create environments to experiment and play with alternative approaches and outlooks to collaborative living and work. Elizabeth enjoys the complexities of group life and the extension and ongoing fine tuning of our world views and our concomitant experience of the world. She gets alongside you as you picture a good life and have experiences in the social systems in which you live. She highly values paying attention to spontaneity, sociometry and role relationships in the context of working and living together. Elizabeth has a practice where she works with families, individuals, communities and work groups. Much of her engagement by organisations and community groups is in the arenas of leadership and teamwork. Elizabeth receives regular professional supervision and training. 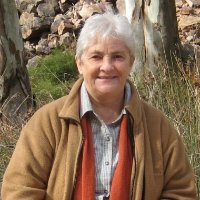 Helen has had over 25 years of experience in organisational development in many contexts and integrates psychodrama in training, group leadership, project planning and coaching. In recent years, she has applied this work to social justice and human rights issues, especially exploring systemic discrimination. Helen is a qualified Sociometrist and holds a Masters in Human Rights. Helen continues to gain new insights and learning from on-going professional supervision, peer relationships, training and Conference participation. Helen seeks to do serious work in a light way and to appreciate the creative capacity in others and herself. 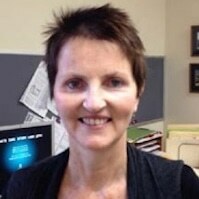 Selina Reid is a psychodramatist and registered psychotherapist. 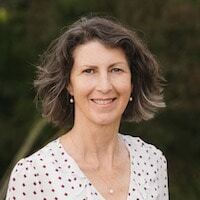 She works in private practice with individuals and couples and facilitates Self Development and Professional Development workshops in Aotearoa New Zealand. As President of the Northern Region, she’s inspired by the enabling and creative potential of the psychodramatic method to foster fresh and vital responses to life. 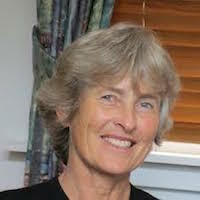 Ali Watersong is a psychodramatist, experienced counsellor and teacher in Otautahi, Aotearoa (Christchurch, New Zealand). 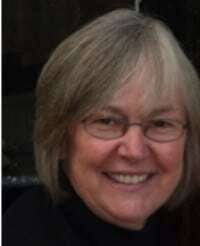 She has recently retired from seeing individuals and couples for counselling and psychotherapy. 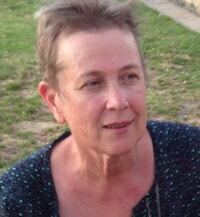 She continues to lead personal development groups in the community which she has done for almost 30 years. She believes in the Creative Genius within each of us and delights in using the psychodrama method to assist people to create the lives they want. She loves the inspiration she receives from the natural environment and enjoys recreating in the outdoors, with or without her dog, Sophie. She is currently learning Te Reo (Maori language) and enjoys singing and playing the guitar. She brings warmth, wisdom and a sense of fun to her work. 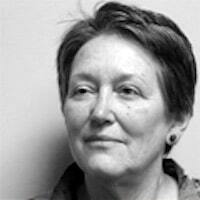 Claire Guy (TEP) is an experienced psychodramatist and trainer, psychotherapist and supervisor. Born in the Scottish Highlands, she has lived in NZ since 1976 and identifies as a Scottish kiwi. 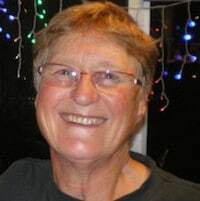 She works in private practice and is a Senior Tutor of Counselling Diploma and Degree programmes at Nelson - Marlborough Institute of Technology. She is known for her congruent communication, warm heart, uplifting teaching style, joy of life and playful adventurous spirit. She is part of an extensive four generational family network.